Egypt is a country with a very long history and great culture. 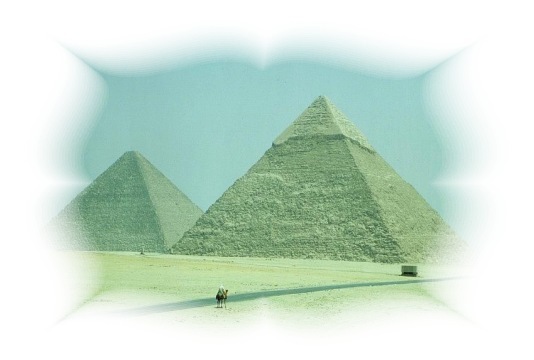 Nearly everybody knows some buildings or stories from Egypt - for example the Pyramids. Egypt could be said to have four different tourist super-sites: Cairo, Luxor, Aswan and Hurghada. One of the most relaxing ways to discover Egypt is cruising along the Nile abord a cruise boat. Much of the river still retains the same scenery that would have been familiar to the ancient Egyptians. In 1999 I had the opportunity to do a cruise at the Nile. Nearly every cruise occurs between Aswan and Luxor with stops at Kom Ombo, Edfu and Esna. It was a journey I never will forget - a way to leave everyday pressures behind.